This is one of the BEST Tributes to UB40s Ali Campbell currently in the industry. He has perfected the vocal tones of this British Award Winning reggae artist to the max and resembles his look whilst mastering his performance. 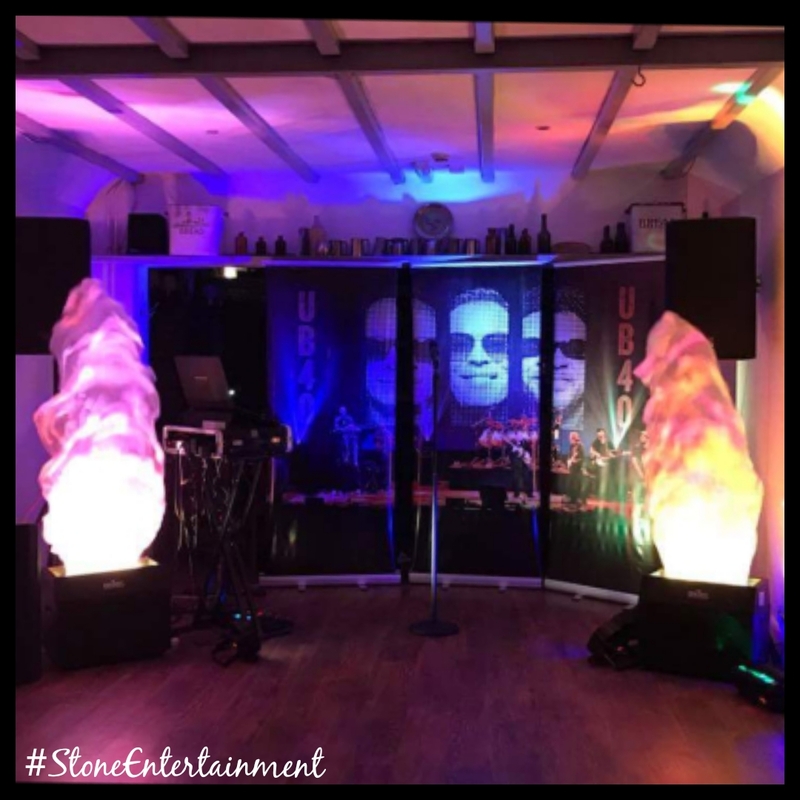 Using the highest quality sound system coupled with high end back drops and lights, this show has taken off all around the UK with plans to work abroad at a later date. His tracks are custom made ensuring that he has any new release within a matter of days to ensure his fans are taken on this outstanding reggae journey with him. His repertoire is not limited to UB40, he has held the limelight opening full on reggae festivals incorporating songs from reggae legends such as John Holt, Bob Marley, Jimmy Cliff to name a few. You will receive an energetic and authentic performance when you book this number one artist. He has one of the most flexible attitudes making him extremely easy to work with, accommodating your needs when ever he can. We are delighted that our clients request him back time and time again. A definite winner for any lover of reggae music!